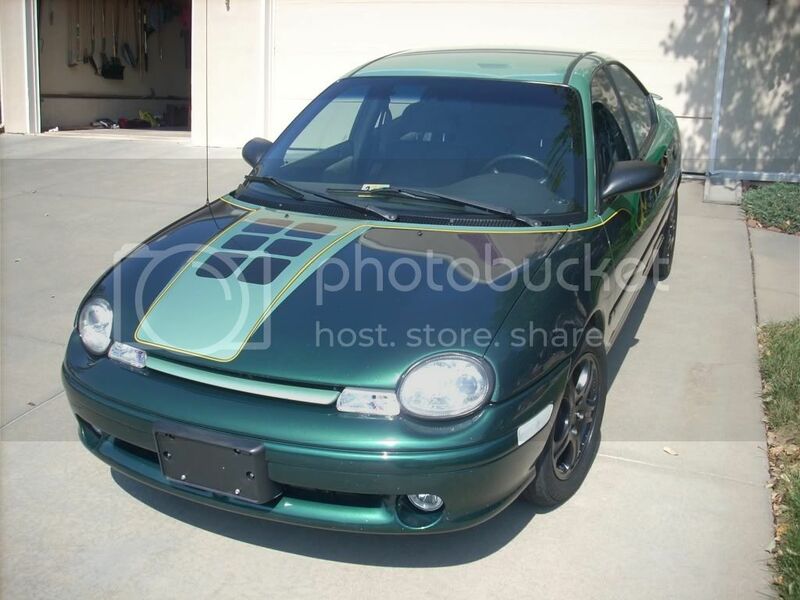 The car is the same as in the pics he provided but with black enkei rims and depo projectors. I want this thing to be low key.. It got keyed last week on one side. 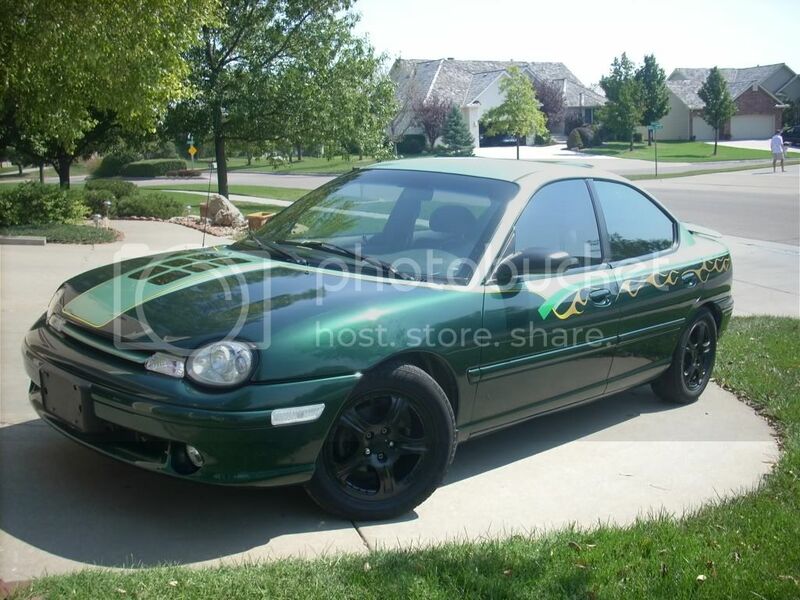 It buffed out, but still..
this is about the right color, except without the rims. now if somebody takes this pic and takes the pinstripe and sport sticker off, and puts your rims on it, then you will have a pretty good idea. 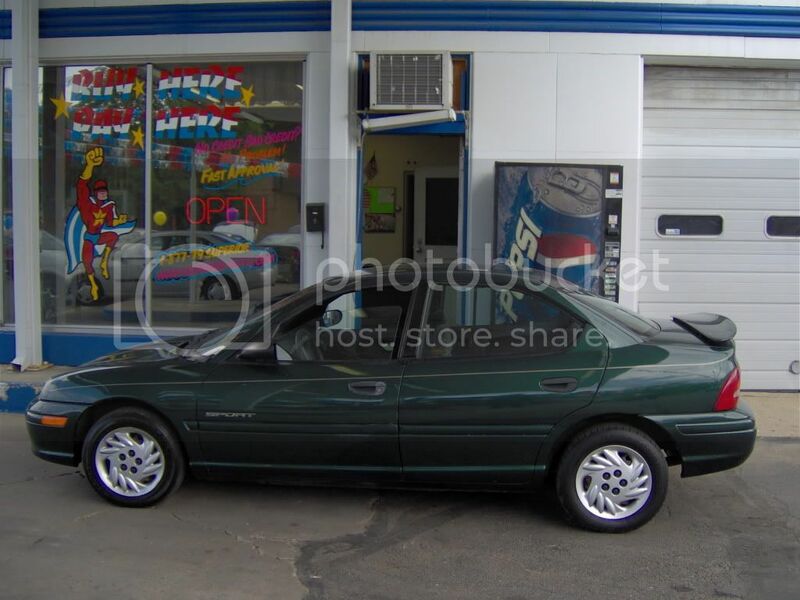 this is a pic of mine from the dealership website. Can someone shop 16" rota slipstreams on?